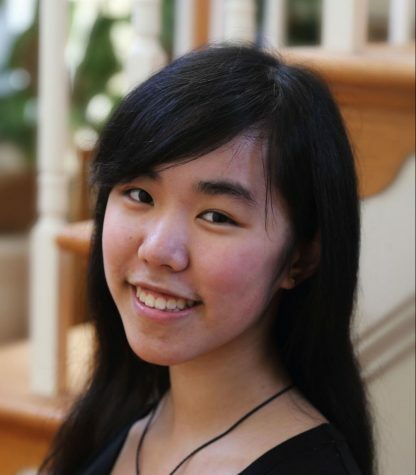 Helen Qian has written for the News section throughout high school and is excited to serve as a section editor this year. No matter how slow her computer is, she remains committed to writing and editing with too many tabs open. Outside of school, she enjoys painting and short stories.